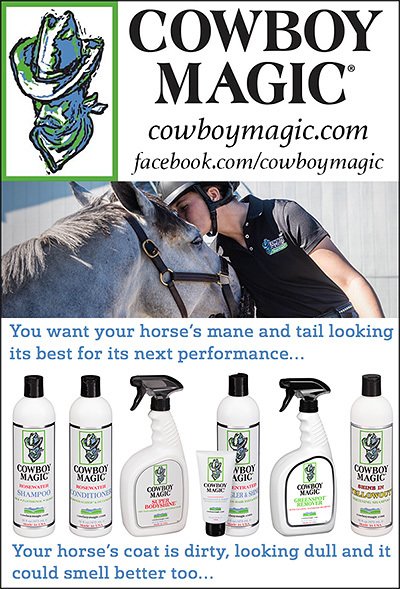 Mane and Tail Care Products For Horses ensure that your horse will have a healthy, beautiful mane and a show quality tail! 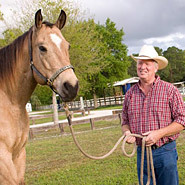 Products to help the horses mane like horse Shampoos, Horse Conditioners, Detanglers For Horses, Leave in Conditioners for horse manes and tails, quality horse brushes, and mane and tail grooming equipment all give horse owners the tools they need to keep their horses looking beautiful. A healthy mane and tail is the crowning glory of your horse, keeping your horse's mane and tail in top condition with products to enhance it's beauty is part of responsible horse ownership and can ad to both the value and beauty of the horse you love.